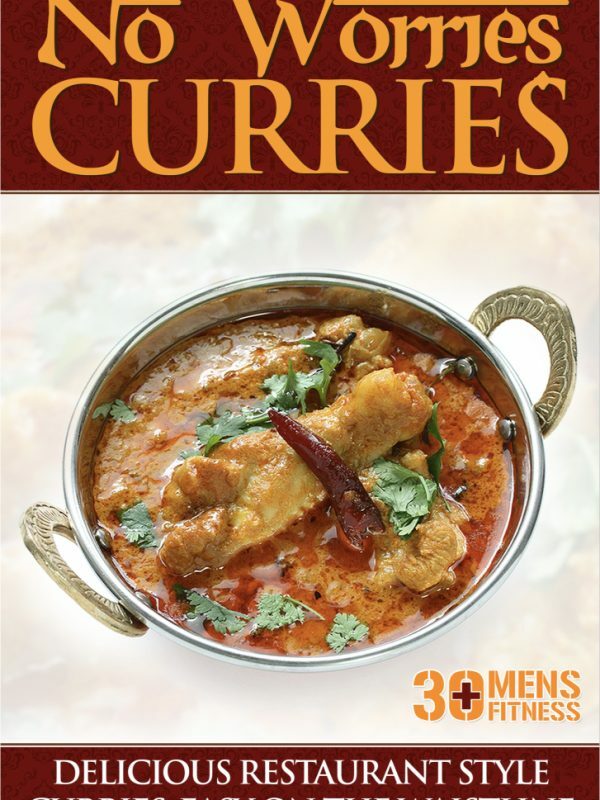 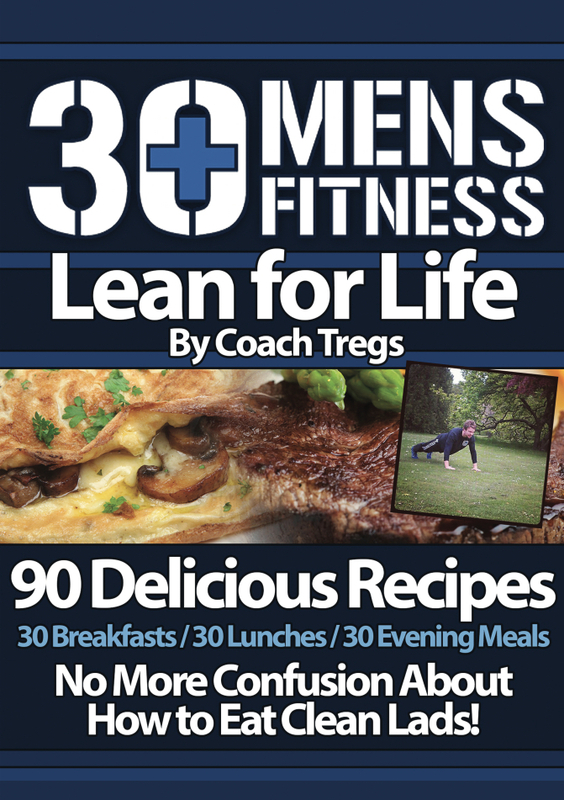 90 deliciously healthy recipes which includes 30 breakfasts, 30 lunches and 30 evening meals. Most lads think that eating healthy is boring but it doesn’t have to only be about chicken and vegetables! 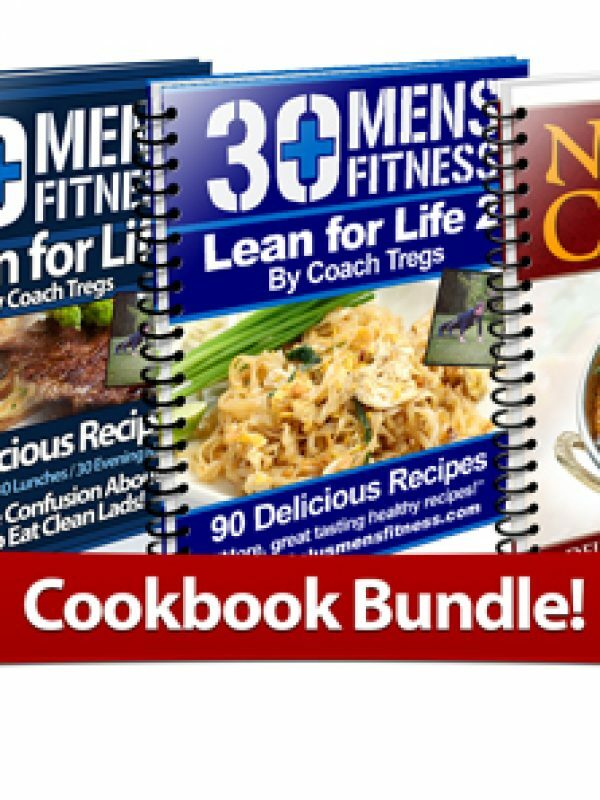 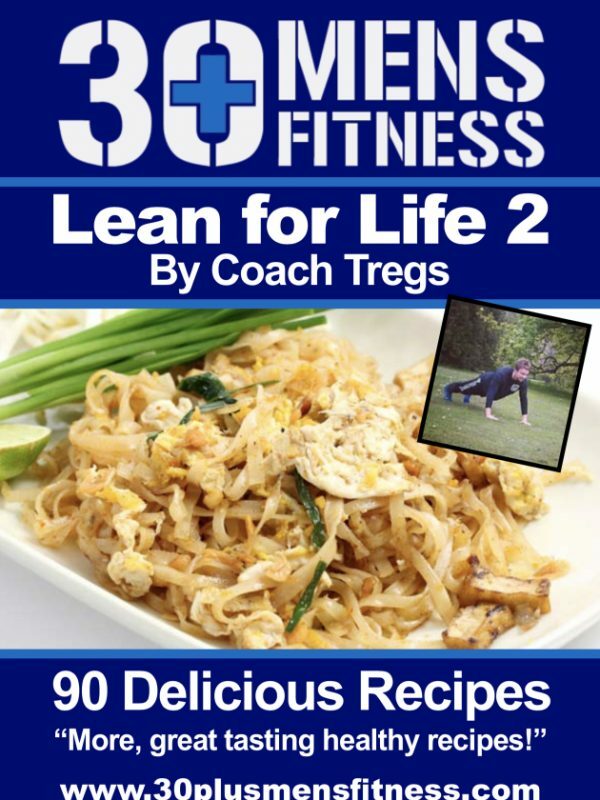 To take away all the confusion I created my Lean for Life cookbook with 90 deliciously healthy recipes which includes 30 breakfasts, 30 lunches and 30 evening meals. 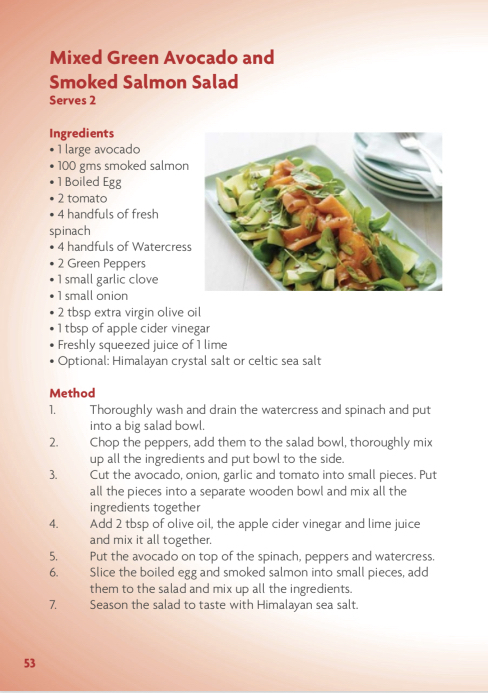 This is a firm favourite with all of my clients and takes away all the confusion that comes with trying to eat ‘clean’ and will give you an abundance of variety as so you will never get bored.